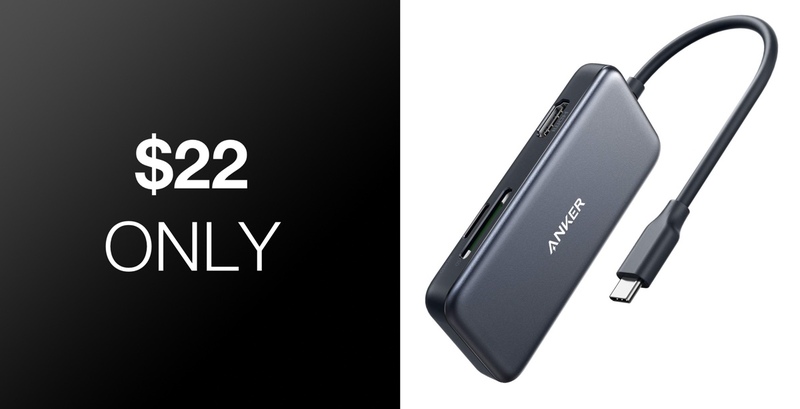 Those who are looking to join the 30 million+ people around the world taking advantage of Anker’s diverse product range can now take that step without having to pay full price. 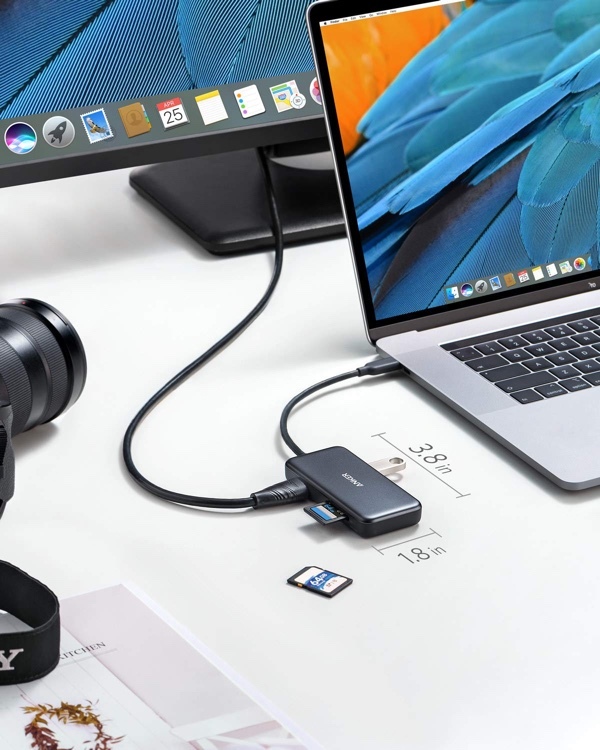 The highly-rated USB-C 5-in-1 hub is now available with a healthy discount thanks to a combination of discount code and on-page coupon. This 5-in-1 hub isn’t one of the most sought-after or exciting tech-based products on the market but it is inevitably one that more and more people are finding that they need in their lives. Especially those who have upgraded to or purchased Apple’s latest MacBook hardware which does away with USB-A and adopts the USB-C port. That upgrade means you are likely left with a set of USB-A accessories and peripherals which need this hub to continue working effectively and at minimal additional cost. The basic underlying premise of the product is that it offers “instant expansion.” And by that, we mean it simply needs to be plugged into the laptop’s USB-C port and you immediately have access to five different inputs. Once it is plugged in, the accessory exposes two individual SD card slots, 2 USB-A ports for all of your existing accessories and devices to connect, and 1 HDMI port that allows you to push your display and audio out to a monitor, projector, or large-screen television set or to have a dual monitor setup. This is definitely one of those products which have become extremely popular on a global scale not necessarily due to the manufacturer but more down to the fact that another company – in this case, Apple – has made some pivotal changes which affect almost everyone with that hardware. We’re pretty sure that Anker won’t be complaining about that and we are pretty sure that you won’t complain either now that you know that you can pick the 5-in-1 hub up with a significant discount applied. This deal isn’t going to last forever so make sure that you act quickly and that you use the supplied discount code (ANKER8334) and the on-page coupon to grab an additional 10-percent discount.